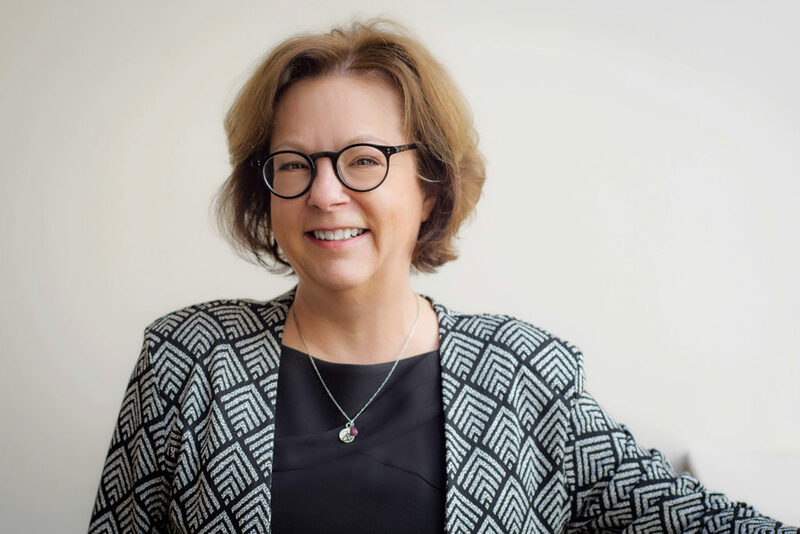 “I am excited to support our students’ development into successful and impactful leaders,” says Priscilla Elsass, dean of the Graduate School of Management. Priscilla Elsass has been appointed dean of Clark University’s Graduate School of Management. Elsass has served in numerous academic and leadership roles at Clark over the past 25 years, most recently as interim GSOM dean. She assumed the permanent position on January 1. Elsass joined the Graduate School of Management in 1991 as assistant professor of management, teaching graduate and undergraduate courses in business ethics, leadership, organizational behavior, career development, and organizational structure. She was promoted to associate professor in 1998 and later served in various administrative positions, including as GSOM’s acting dean (2004-05) and senior associate dean (2006-09). In 2009, Elsass was named Clark’s associate provost and dean of graduate studies and research, a role that included overseeing the University’s master’s, doctoral, and professional degree programs. She spent her 2012 sabbatical in Sweden as a visiting professor of leadership at the School of Business and Economics at Linnaeus University, strengthening a relationship with the school that benefits GSOM students today. The Graduate School of Management has expanded its degree offerings in recent years, with the addition of a popular master’s in business analytics (MSBA) program and a master’s in management. The school recently launched a certificate in business analytics, with stackable courses that count toward the MSBA; and a concentration in accounting analytics will be added to the MBA program, beginning in fall 2019. GSOM is accredited by the Association to Advance Collegiate Schools of Business. Beyond Clark, Elsass is editor-in-chief of Organizational Management Journal and has been a reviewer or editor for several other professional journals as well. Her most recent publication is an article for the Currents in Teaching and Learning journal, co-authored with former GSOM professor Barbara Bigelow. Elsass also is active in the city of Worcester and is a member of the Advisory Committee on the Status of Women, which monitors and promotes programs and policies related to women who live, work, or volunteer in the city.